Schibsted acquires 49.9 percent of Aftonbladet, founded in 1830, from the Swedish Trade Union Confederation. The pace of major changes in the media industry accelerates due to the explosive growth of the internet and other digital media. Schibsted also take over operative and financial responsibility for the newspaper. 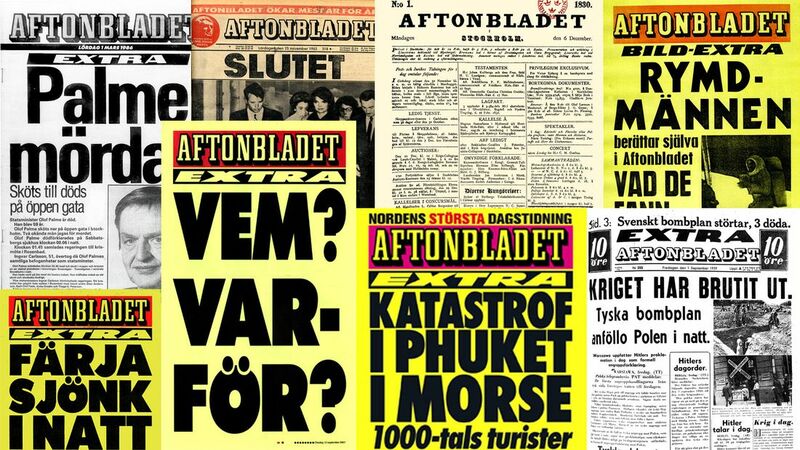 In the same year, Aftonbladet surpasses Expressen’s circulation figures and becomes Sweden’s biggest newspaper.